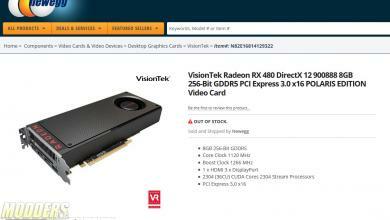 VisionTek Products, http://www.visiontekproducts.com, announced a $100 savings promotion on its CryoVenom™ R9 290 and CryoVenom R9 290 LE liquid cooled graphics cards. 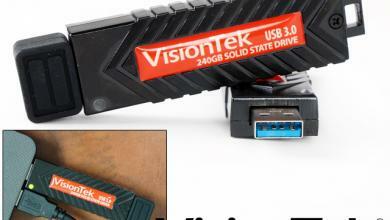 The promotion begins today and is valid for every CryoVenom R9 290 and 290LE purchased directly from VisionTek’s ecommerce portal – www.visiontekproducts.com – until June 3 or until card supplies last. 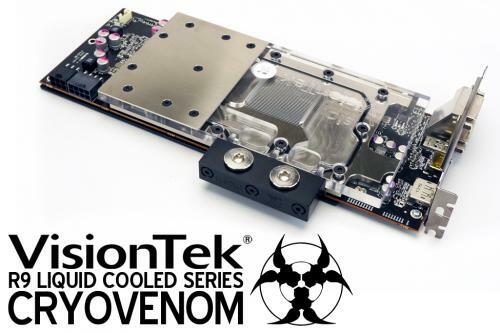 VisionTek is offering the over 15% discount promotion to celebrate CryoVenom being named a Finalist in the Best New Product – Computer Hardware Category of the 2014 American Business AwardsSM. The CryoVenom R9 290 is the ideal competitive advantage solution for PC modding enthusiasts and gamers who have an existing liquid cooled system or those that seek a nearly Plug and Play entry into this performance upgrade. 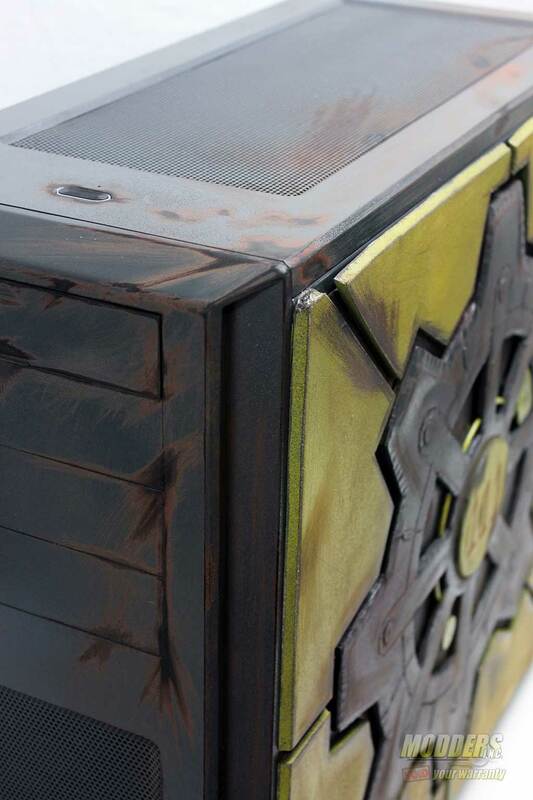 After a VisionTek Custom Shop team member hand builds the card, the FurMark Benchmark GPU stress utility is employed to put a 100% load on the CryoVenom R9 290’s GPU for an extended time period to determine the optimum overclock setting. 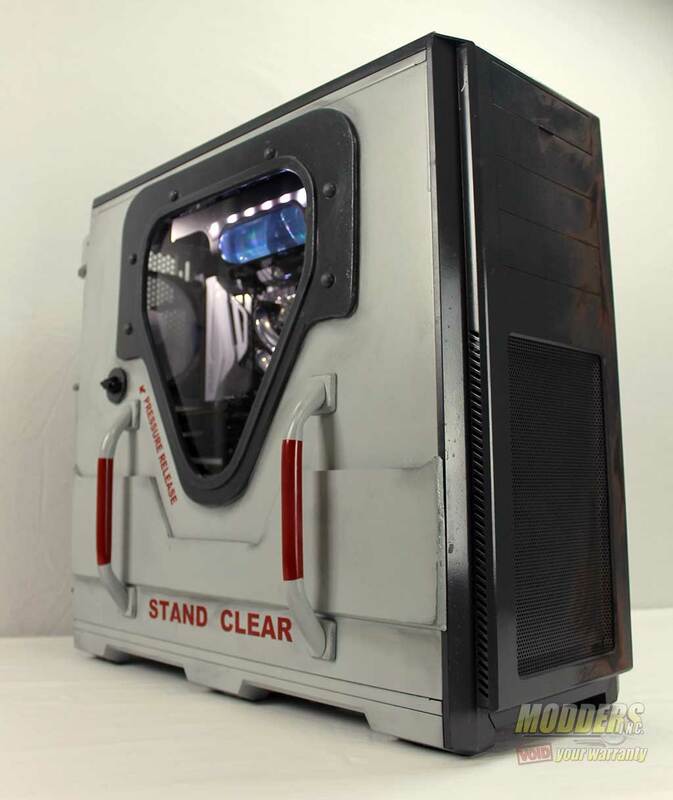 Those unique, certified overclock specifications are included on a hand-signed build sheet that are simply entered by the owner into the Catalyst™ Control Center. 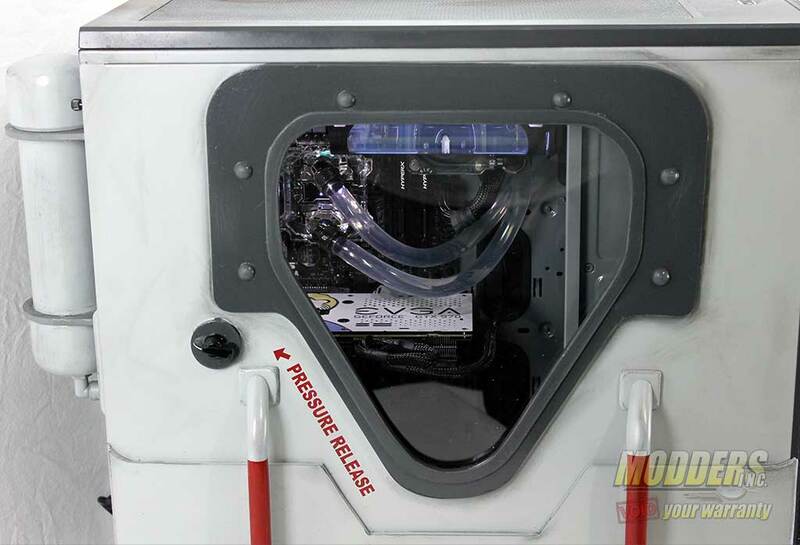 Each card is then extensively pressure tested to ensure leak-free cooling reliability. 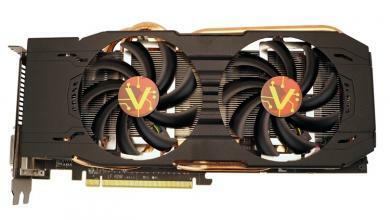 The CryoVenom R9 290 provides maximum cooling performance for the GPU, RAM, and Voltage Regulation Module (VRM). Even under demanding 100% in-game usage, the card registers 125 degrees F, which is up to 38% cooler than a comparable air cooled card. Yet, unlike many air cooled graphics cards, the CryoVenom R9 290 registers just 10dB of noise…comparable to the sound level of a pin drop. 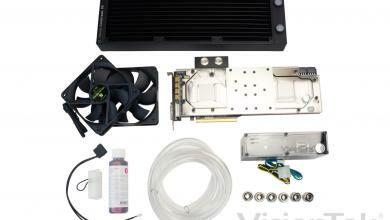 Introduced at the 2014 Consumer Electronics Show, the CryoVenom R9 290 liquid cooled series has quickly become a top selling graphics card for gamers as well as 3D modeling and video rendering workstation users. Numerous reviews have praised the card, including calling it the “quietest, coolest, and fastest” single AMD® GPU ever tested.